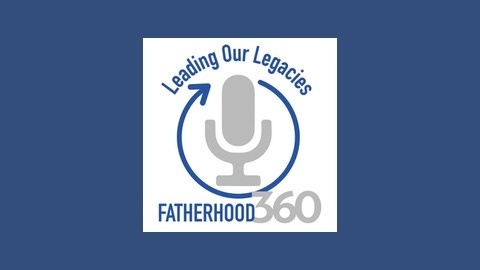 Fatherhood360 is a podcast for fathers, grandfathers, stepfathers, fathers-to-be, future fathers, or people who have fathers. Even if you’re a great dad, you’ll be able to learn something from this show. David Wissore is dedicated to talking with and learning about how fathers from all walks of life have developed leadership skills essential to achieving success at home AND work. Join us twice a week as David dissects their journeys, learns from their highs and lows and discovers the best strategies to help us Lead Our Legacies. 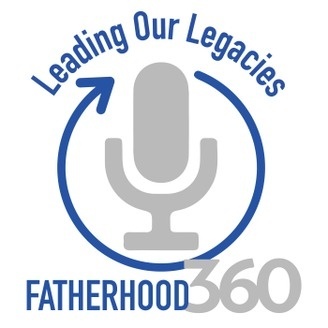 You can find out about everything within this episode by going over to Fatherhood360/013 where we have all the links, resources, and ways to connect with today's guest, TC Stallings.